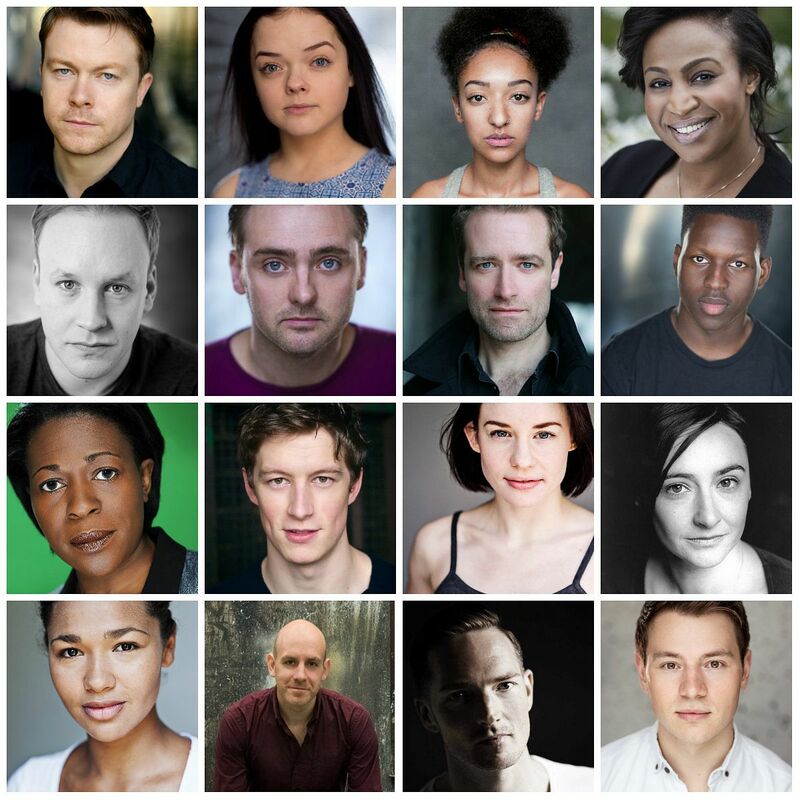 Sheffield Theatres has announced its casts for upcoming shows ‘Steel’ and ‘A Midsummer Night’s Dream’, which open on Wednesday 12 September – Saturday 6 October ('Steel') and Thursday 27 September – Saturday 20 October ('A Midsummer Night’s Dream'). 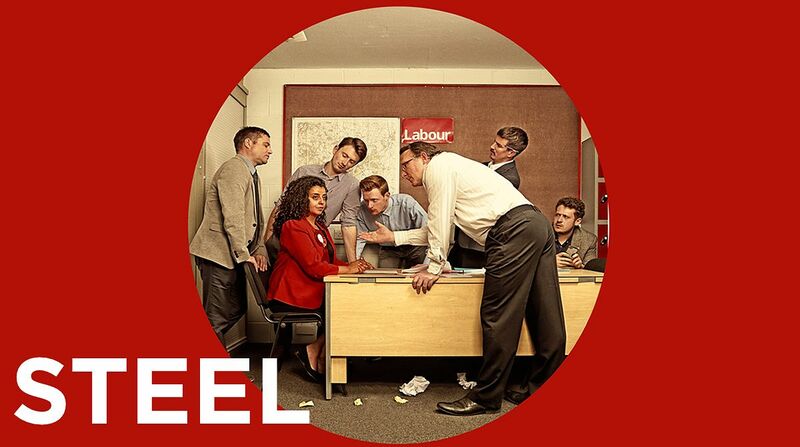 In the Studio, ‘Steel’ is a new play by Sheffield-born Chris Bush (What We Wished For). Vanessa, the top candidate for the job, was made to be Mayor. Thirty years prior, Josie just wants things to change and seeks a seat on the local council. This witty new play explores the last three decades of women in politics, asking what’s changed and what still must. Directed by Rebecca Frecknall, Steel features Nigel Betts (Little Boy Blue) as Ian/Dai and Rebecca Scroggs (Eastenders) as Vanessa/Josie. 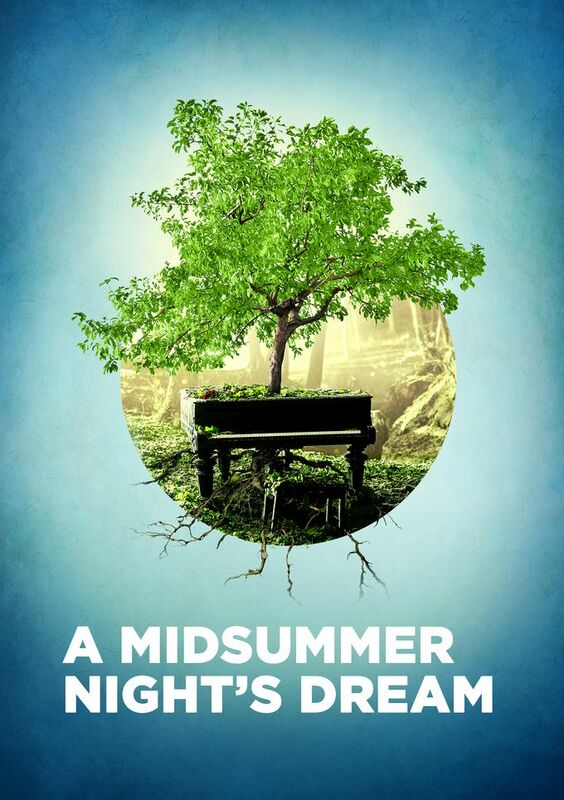 William Shakespeare’s most celebrated comedy ‘A Midsummer Night’s Dream’ comes to the Crucible and promises desperate lovers, squabbling supernaturals and a hapless troupe of amateur actors in this joyous tale of enchantment and transformation. Directed by Artistic Director Robert Hastie (The Wizard of Oz), with new music from co-creator of Everybody’s Talking About Jamie, Dan Gillespie Sells, this production promises magic and mayhem. The full cast features: Patricia Allison (The Lion, The Witch and The Wardrobe), Donna Berlin (Of Kith and Kin, Studio Theatre), Phil Cheadle (Silent Witness), Pandora Colin (Julius Caesar, Crucible Theatre), Bobby Delaney (Spamalot), Liam Gerrard (Jekyll & Hyde), Rebecca Jayne-Davies (Legally Blonde), Toheeb Jimoh (Talk to the Dog), Lorne MacFadyen (Grantchester), Evelyn Miller (Holby City), Francesca Mills (Zoolander 2), Sophie Nomvete (The Wizard of Oz, Crucible Theatre), Daniel Rigby (Frost/Nixon, Crucible Theatre) and Samuel Townsend (The Royals). To book your tickets to these shows, purchase in person at Sheffield Theatres’ Box Office (Mon - Sat 10.00am to 8.00pm. On non-performance days the Box Office closes at 6.00pm), over the phone on 0114 249 6000 on online at sheffieldtheatres.co.uk. Tickets are on sale now!